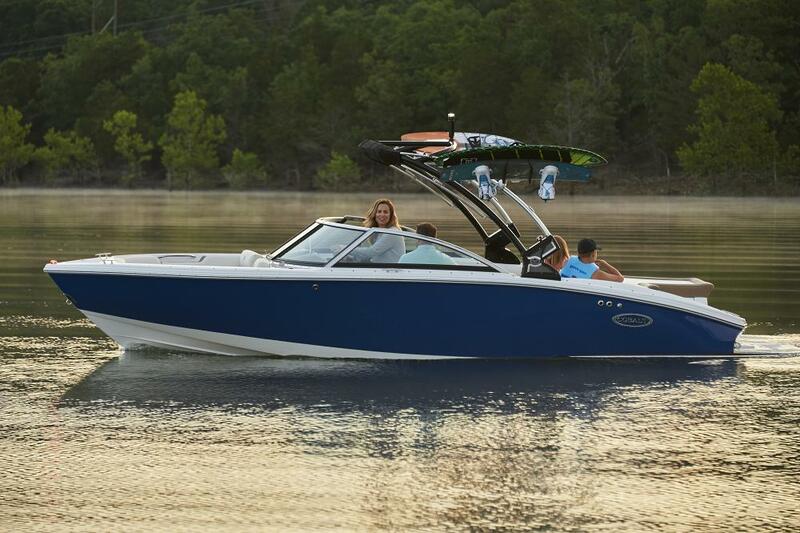 The Cobalt CS23 SURF is the one that leaves larger surf boats in its wake. While still easy on the wallet, the CS23 allows entry level boaters to experience the best of the best in quality and performance right out of the gates, to give an unmatched wake surfing experience without sacrificing comfort. The walk thru transom and bow door alike provide easy access to the water or beach from either end of the boat, while still preserving seating space on the inside and the classic sun pad on the vessel’s stern. 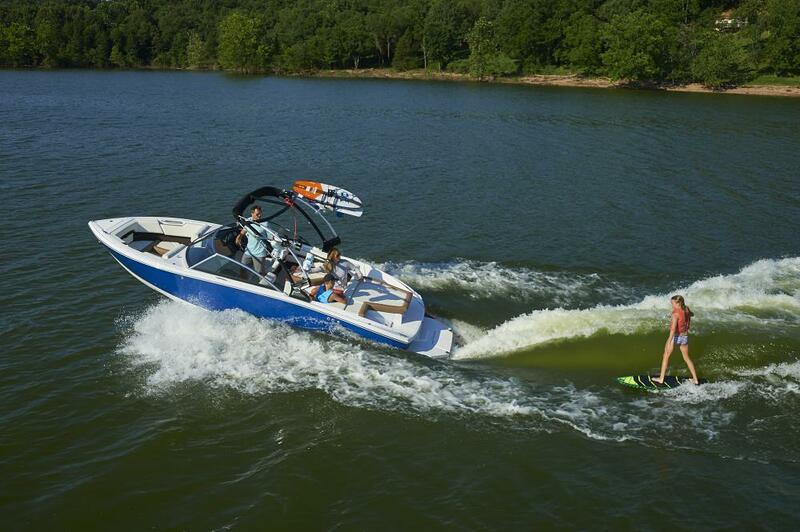 Power selections range from a 250hp V6 all the way to a 350hp V8 to accommodate everyone from the rookie wake surfer to the experienced trickster, these engines will accept whatever is thrown at them. Price. Quality. No compromise; CS23 Surf! I'm interested in Cobalt CS23 Surf Yacht! TGYG Cobalt Specialists are here for you to answer your questions about this Cobalt CS23 Surf. At TGYG we work tirelessly to deliver a first-class boat buying experience!